Born and raised on a dairy farm in the Goulburn Valley region, Greg has a “hard working” country attitude, ingrained in him from a very young age. 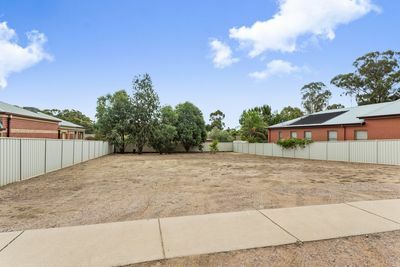 Moving to Bendigo in 2002 for University, Greg thoroughly enjoyed interacting with people and discovered his passion for property in early 2006. Greg embarked on his real estate career in June 2006 and now, 12 years later brings a wealth of specialised residential sales experience to the Bendigo region. With outstanding sales results achieved for many Bendigo families, it’s no doubt Greg’s reputation has been built around integrity, accountability, trust, dedication & honesty. Build Your Dream Home in the Heart of Strathfieldsaye! Greg was fantastic to deal with. He was not only approachable and knowledgeable he was really honest and transparent. He kept us informed through the whole process and was available to answer all queries. If we were to sell our home would not hesitate in using Greg’s expertise and would recommend him to others.